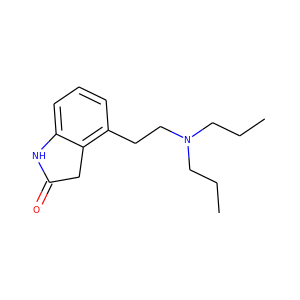 Pentamidine is an antimicrobial medication used to treat African trypanosomiasis, leishmaniasis, babesiosis, and to prevent and treat pneumocystis pneumonia (PCP) in people with poor immune function. 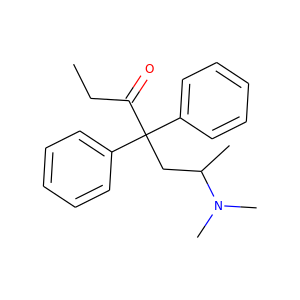 In African trypanosomiasis it is used for early disease before central nervous system involvement, as a second line option to suramin. 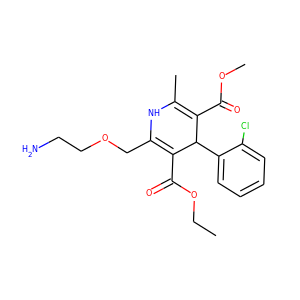 It is an option for both visceral leishmaniasis and cutaneous leishmaniasis. 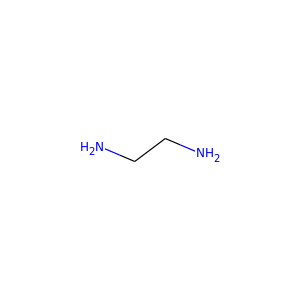 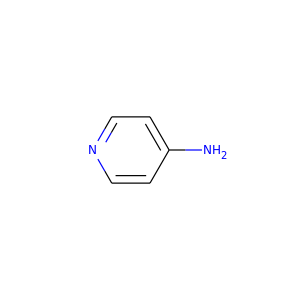 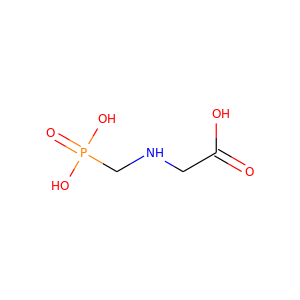 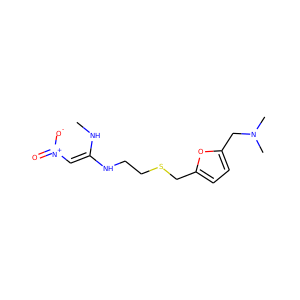 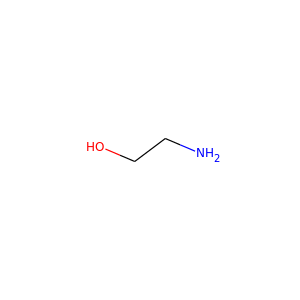 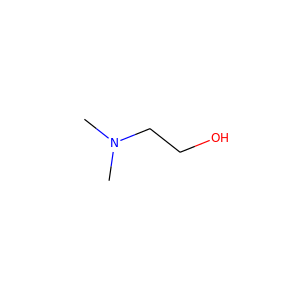 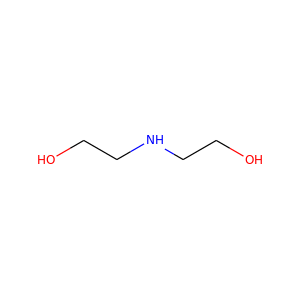 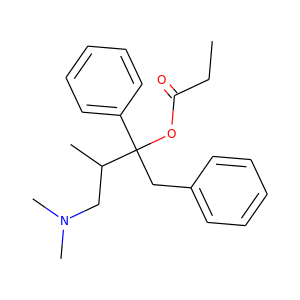 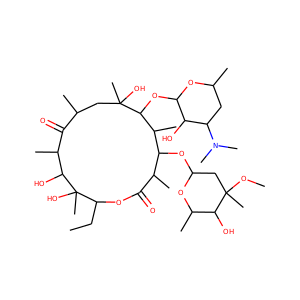 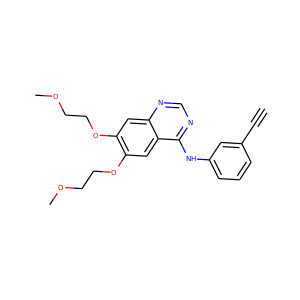 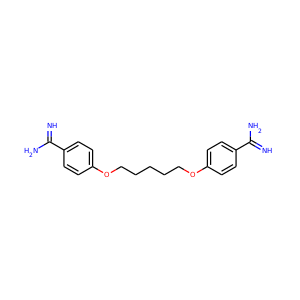 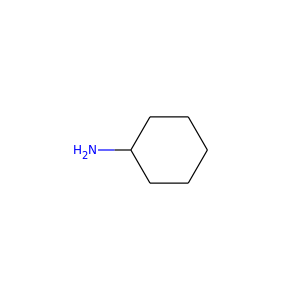 Ethylenediamine (abbreviated as en when a ligand) is the organic compound with the formula C2H4(NH2)2. 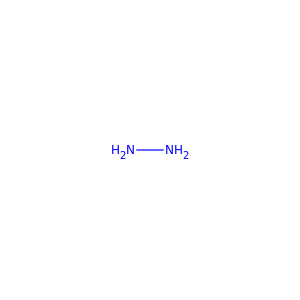 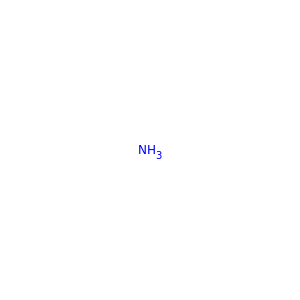 This colorless liquid with an ammonia-like odor is a strongly basic amine. 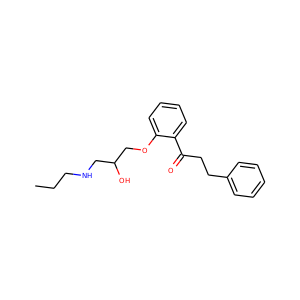 It is a widely used building block in chemical synthesis, with approximately 500,000 tonnes produced in 1998.